There is so much opportunity, but our salespeople are not capitalizing on it. If this salesperson ever left my company, we would be in big trouble. 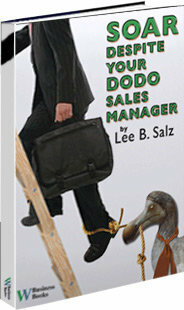 Salespeople arrive with such potential, but few succeed in our company. Our sales results are so inconsistent…reminds me of an EKG report. 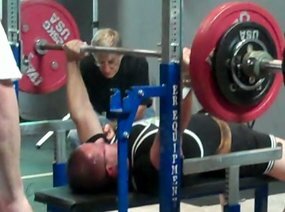 I don’t know what our salespeople should be doing…I just want sales to happen. Our salespeople are unable to position our differentiators with prospects. Our sales compensation plan doesn’t get salespeople doing what we need them to do. In addition to Sales Architects, he launched The Revenue Accelerator which is his sales onboarding and enablement technology firm. This system structures and automates the onboarding experience. 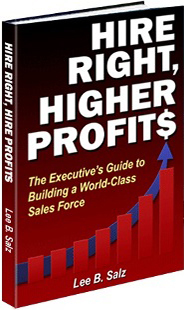 The methodology embedded in the system comes from his book “Hire Right, Higher Profits.” His entrepreneur experience gives him unique insight to the challenges executives face during growth phases. He’s also a bestselling, award-winning author of several books. 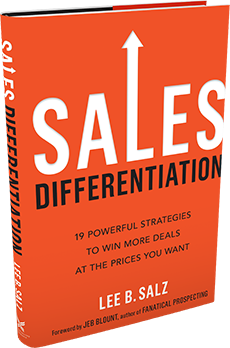 His latest book “Sales Differentiation – 19 Powerful Strategies to Win More Deals at the Prices You Want” is the hottest sales book on Amazon! His prior book, “Hire Right, Higher Profits,” is also an Amazon bestseller and was the #1-rated sales management book on Amazon for 2014. 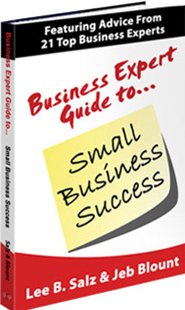 He is frequently sought by the media for interviews on sales and sales management issues. He has been quoted and featured The Wall Street Journal, CNN, The New York Times, MSNBC, ABC News and several other media outlets. He’s also received several awards and accolades for his work in sales force development.